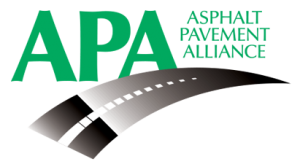 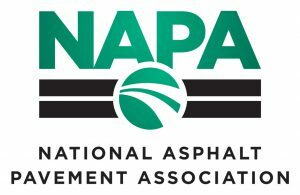 We both manufacture sustainable asphalt pavement mix for our clients, and utilize it to build private and public-sector asphalt roadways ourselves. 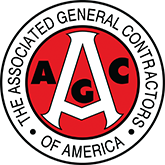 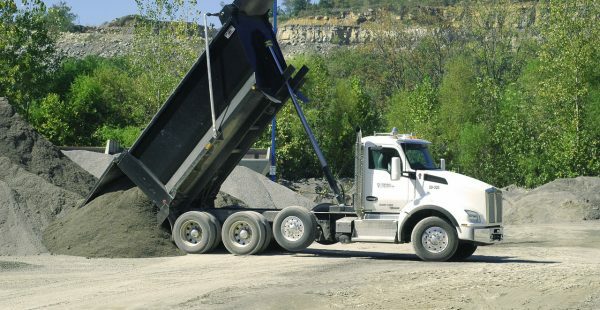 We can meet your asphalt needs! 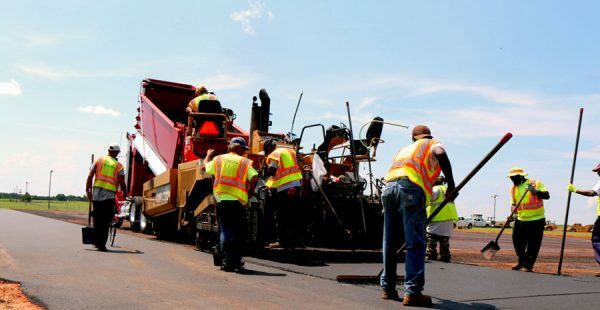 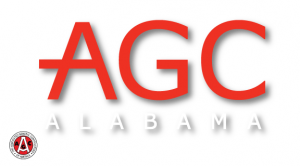 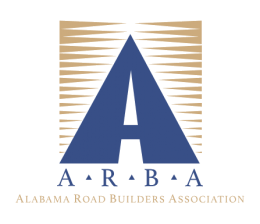 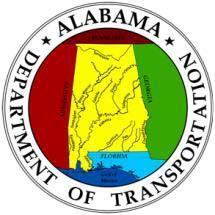 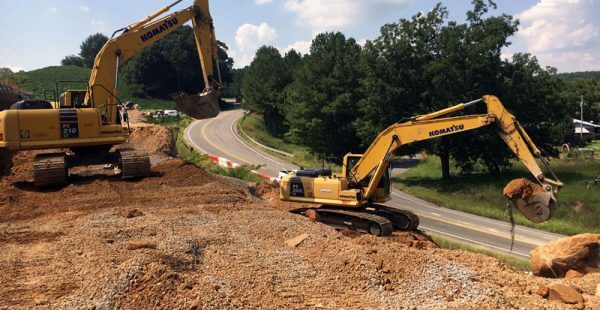 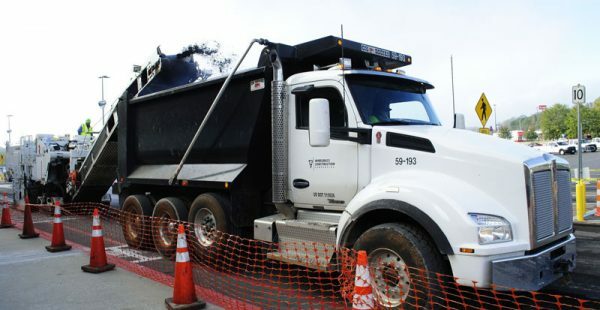 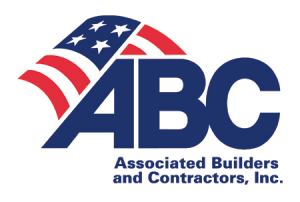 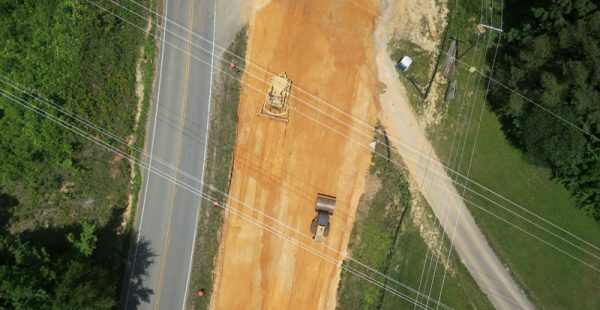 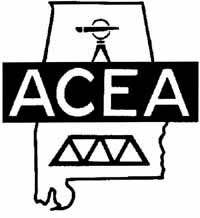 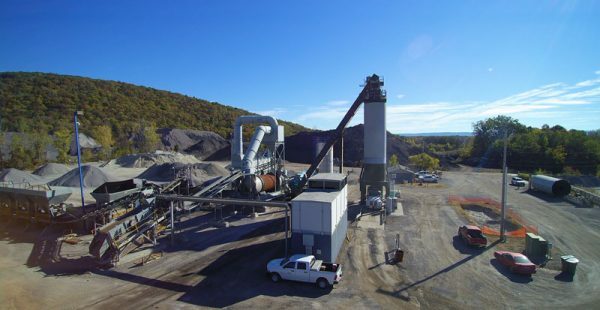 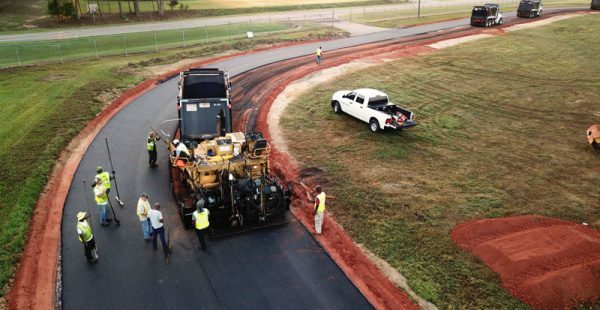 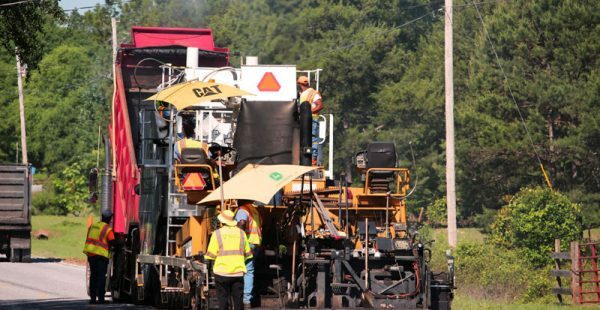 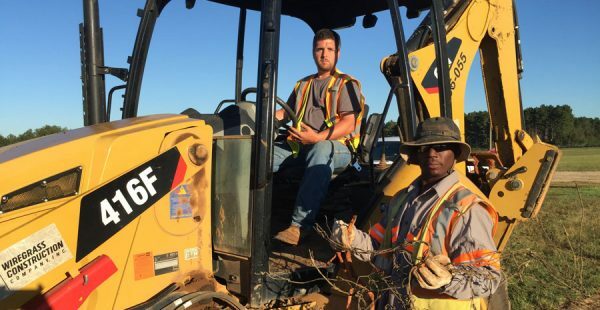 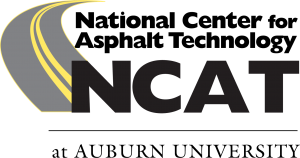 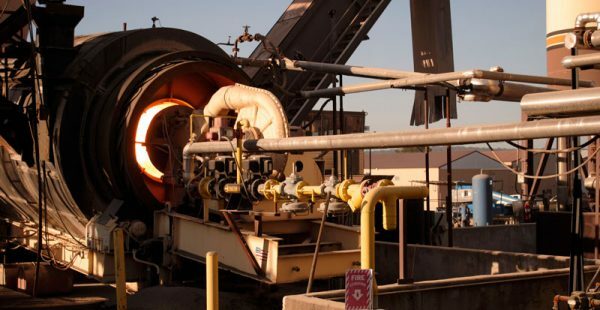 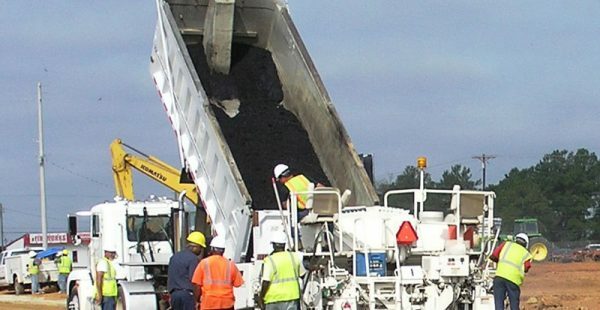 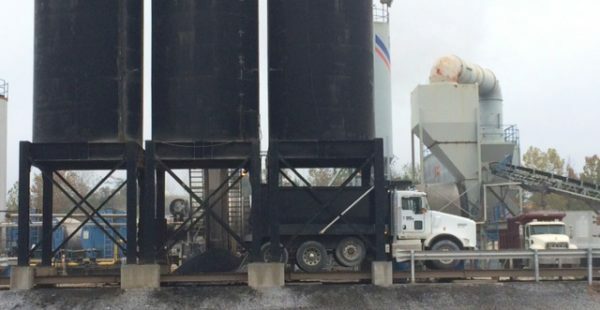 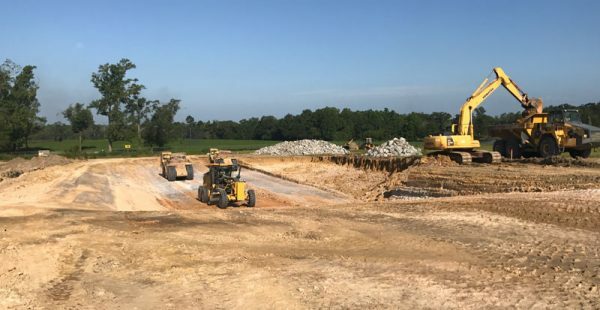 We have over 50 years in the industry, 13 high capacity asphalt production plants and over 500 experienced paving professionals throughout Alabama. 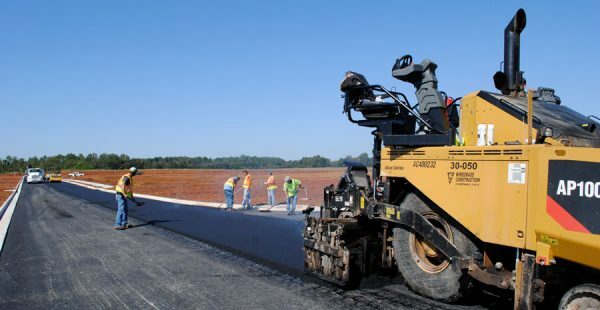 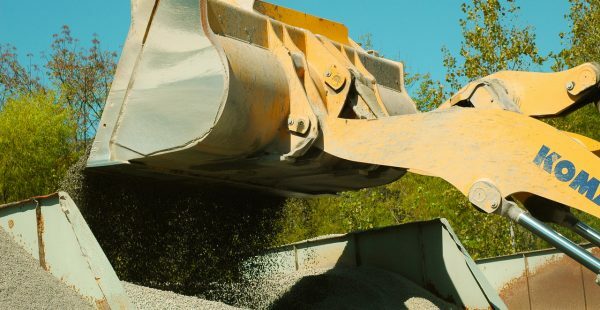 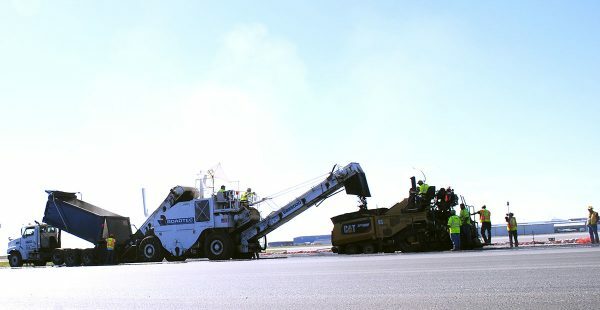 Our products are tailored for the project’s needs – Traditional Hot Mix, Warm Mix, Cold Mix, Porous Asphalt (PATB), Superpave, OGFC (Open Graded Friction Course), SMA (Stone Matrix Asphalt), Airport Mix design and specialty commercial designs.